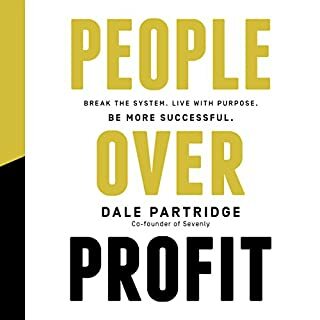 This book truly states great life principles that should be implemented at a personal and career level to uplift your level of effectiveness and happiness. I framed them in m office as a daily reminder to love by them. At times, the book is over expanded and lengthy which takes away some if its pleasures. but otherwise, a great accomplishment. Excellent book and truly entertaining. The narrators style matches the content and the stories truly illustrate the usefulness of the deployed techniques. 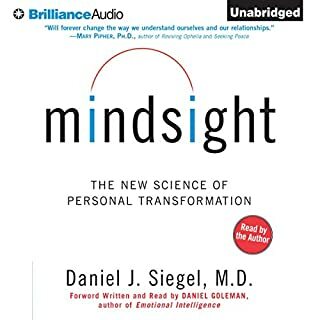 The author introduces the concept in a great way then goes on to demonstrate how to utilize it in every aspect of your life. He demonstrates the concept through many practical examples that help elucidate them. I found many great Concepts that I will definitely Implement in my life, personal and career wise. Indeed a masterpiece of a book. 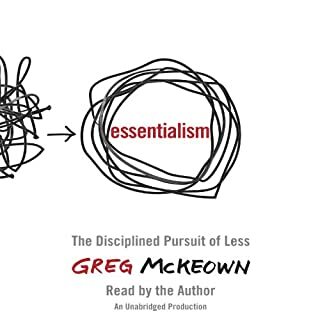 Landed on the top of my need to listen to again books list. the author presents great data supports his conclusions. most of his claims are well informed and makes for an interesting book. 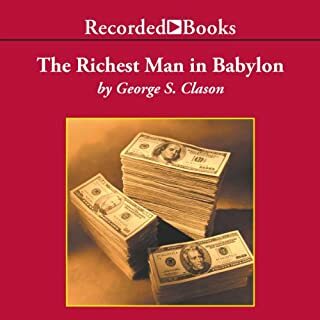 the book is a collection of tales that tell the stories of ancient Babylon and their wisdom of finances and trade along with Grit that results in financial success. To learn how to make index investing work for you, there's no better mentor than legendary mutual-fund industry veteran John C. Bogle. Over the course of his long career, Bogle, founder of the Vanguard Group and creator of the world's first index mutual-fund, has relied primarily on index investing to help Vanguard's clients build substantial wealth. 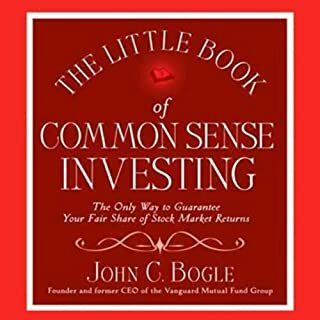 Now, with The Little Book of Common Sense Investing, he wants to help you do the same. 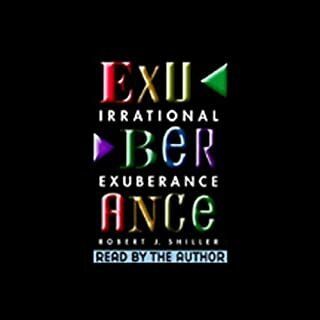 one of the best books I've heard about index investing. the book is a legacy to the author, leader of the index investing. he presents with compelling arguments and evidence why index investing should be at the core your investment strategy. He offers practical tips and makes recommendations as well to improve your Investments prospects. Twenty benefits from the three-fund total market index portfolio. The Bogleheads’ Guide to the Three-Fund Portfolio describes the most popular portfolio on the Bogleheads forum. 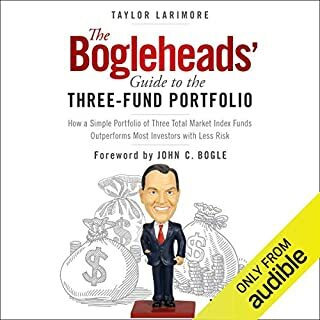 If you are a new investor or an experienced investor who wants to simplify and improve your portfolio, The Bogleheads’ Guide to the Three-Fund Portfolio is a short, easy-to-listen-to guide to show you how. 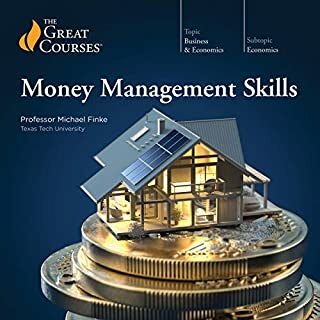 it's a simple book that describes a well rounded strategy for Equity investing. 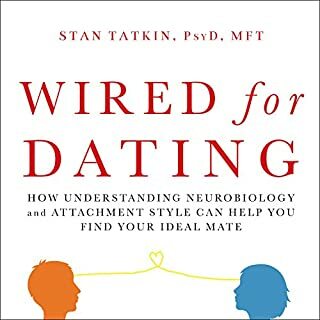 The book explores relationships from dating, maintaining and even breakup when necessary. The author uses actual examples to teach you the concepts then quiz you on them. You will learn about yourself, your partner and your relationship.